Though Chevy hasn’t yet released a technicolored dream coat of paint, chromatic colors dominate the palates of available hues for the new Corvettes. There are two notable changes in color choices for the 2016 Stingray. While for most drivers yellow means slow down and red means stop, the new releases mean only one thing for Corvette drivers: go faster, and look better doing it. 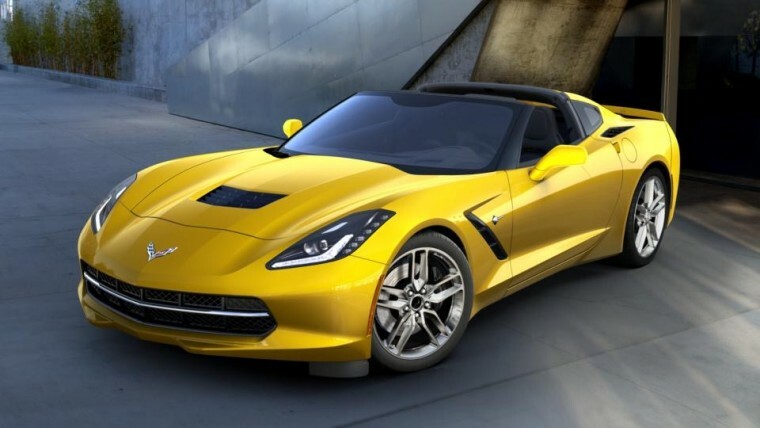 If you weren’t satisfied with Velocity Yellow (and many apparently weren’t, since it’s on the chopping block), and wanted something just a shade different from Roy G. Biv’s paint shop, then Chevy has the faster-sounding color for you: Corvette Racing Yellow Tintcoat. Those are the two new colors, which will be joining carryovers Arctic White, Blade Silver Metallic, Black, Shark Gray Metallic, Torch Red, Night Race Blue Metallic, Daytona Sunrise Orange Metallic (a color which costs $495 extra), and Laguna Blue Tintcoat ($995 extra). Both Long Beach Red Metallic Tincoat and Corvette Racing Yellow Tintcoat will be $995 extra-cost colors. 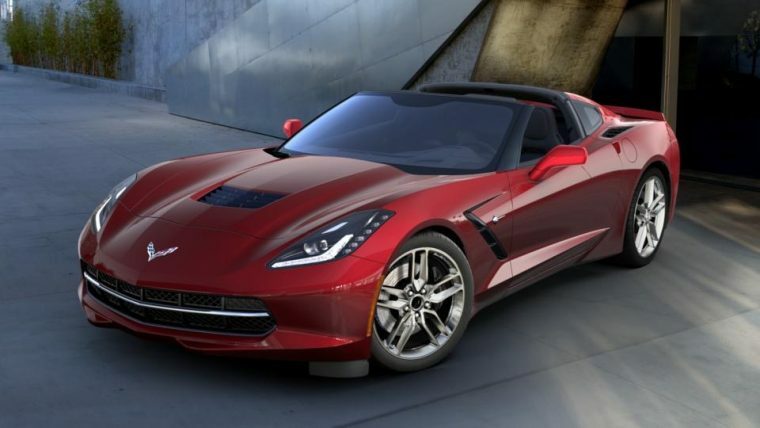 Meanwhile, 2016 Chevy Corvette Stingray interior color combinations include Gray, Jet Black, Blue, Brownstone, Kalahari, Adrenaline Red, and Spice Red.